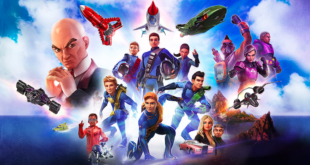 ITV Studios Global Entertainment has teamed with Kuato Studios to develop a story-telling game app based on the hit TV series, Thunderbirds Are Go. 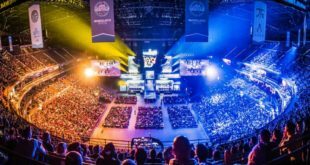 Scheduled for release in early 2018, the app will be available on iOS and Android. The new app launch follows the recent success of Parker’s Driving Challenge, an app game developed with Play With Games and achieved top ten status across 114 countries. 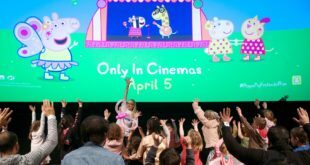 Thunderbirds Are Go has risen to great success in the kids’ space, airing in over 40 markets with a global licensing programme spanning 85 licensees covering all key categories. 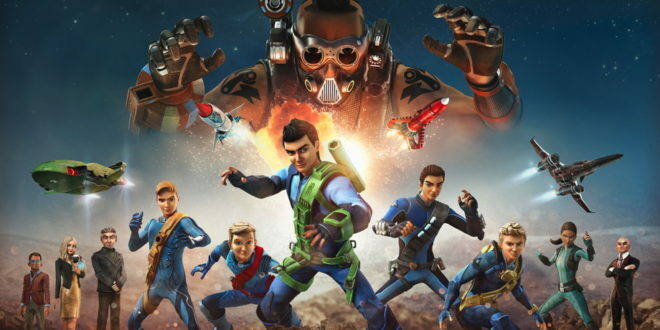 “As a best in class UK-based studio, Kuato is a perfect fit for Thunderbirds Are Go and we are thrilled to be working with them on this exciting project,” said Steve Green, EVP kids content and distribution, ITVS GE. “As we have seen from the standout success of Parker’s Driving Challenge, fans of Thunderbirds Are Go welcome additional content and alternative ways to experience the series, particularly in the form of digital games. 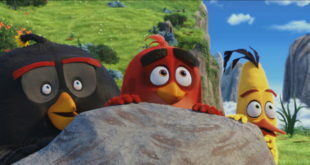 Mark Horneff, managing director of Kuato Studios, added: “Kuato Studios are delighted to be working with ITV on this exciting new adaption of Thunderbirds Are Go.